In the last two decades the online market has taken a great leap from absolutely nothing to absolutely everything. An ordinary Kenyan upcountry can access what a corporate officer can from an office in the Central Business District. Thanks to the fast evolution of the smart phone, anything that can load in a computer can almost load in one. This incredible translation has also improved online betting in a big way. Sites are taking advantage of this evolution. For example, information needed to make betting decisions, like news updates on teams, players and sports are surprisingly new built-in features seen in this betting sites. Statistics, live-streaming of games, analyses, insights and tips are also adopted to increase the client-betting site affinity. 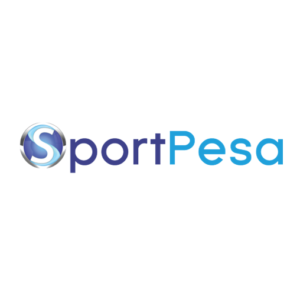 Another Kenyan unique betting feature every betting site is adopting, thanks to our unique mobile money transfer is SMS betting. No banks are required In either online or offline transactions, and transfer is therefore instant .As we promised we shall line up the top five Kenyan sites that have mastered this tricks and therefore managed to come out above the rest. 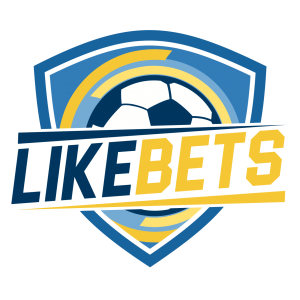 Live betting is a feature in some of the betting bookmakers that enables you to bet on sporting events as they happen in real time. In particular, the odds in this type of bet continue to change as the game unfolds. If a team is leading their odds are expected to reduce with time as their chances of winning the game are higher. The team lagging behind is likely to experience a rise in its odds of winning the game. It is equally crucial to check on the bonuses and promotions that a bookmaker has before signing up with them. 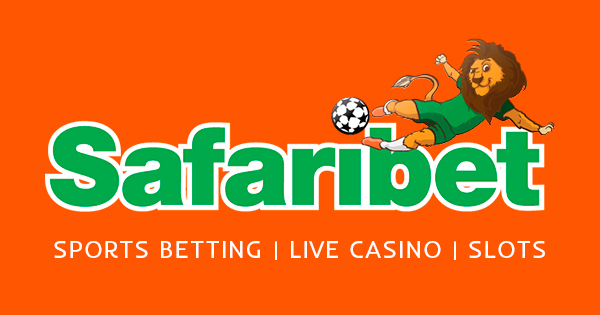 Most Kenyan bookmakers reward their clients with bonuses once they refer new customers. Bookmakers like Eazibet also offer their clients with a one time sign-up deposit bonus. 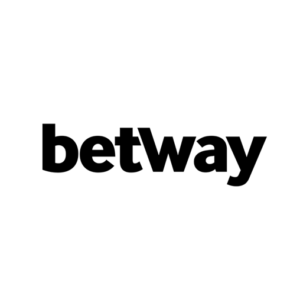 Others like Elitebet and Sportpesa give bonuses to the clients who miss out on the jackpot prize by three games or less. It is, therefore, important for one to carefully consider the benefits that each bookmaker has on offer before making a choice. 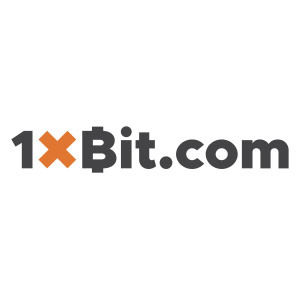 Different betting sites have different amounts of minimum deposits that you can make. Betting sites like Elitebet allow you to stake with as little as Ksh.5 while other sites like Mcheza require a minimum of ksh.100 for you to place a wager. It is, therefore, important for you to keep this in mind, depending on the amount you expect to spend on each bet. Sports, especially football has always been a darling to us Kenyans. The passion we show for it and the dedication is completely unheard of. This passion made us blindly rush into betting sites when we learned we cannot only enjoy beautiful fixtures, we could also earn real money from them. In Kenya, the current trashy economy and such, additional money with less committing is a thing everyone dreams of. And so online betting has become almost like a culture in Kenya. The trending way of life notwithstanding gender and social status. Cyber cafes are flooded by fanatics and Supersports outlets are top filled with tensed football diehards. Analyzing sites are becoming really successful in the Web and so do sports statistics and results relaying sites. Some of us were never football fans but the hustle for money lured us into the culture. Too bad the same way the possibility of a win big is, so does that of a big loss. Many forget it’s gambling and wits and tips are as important an ingredient as is the access to the sites. With competent unbiased review we shall assist you in the quest for your best bookie match. Welcome to Kenyanbets.